Recently, the Myanmar Business Today reported that the Ministry of Planning and Finance is overseeing the Myanmar Agriculture Development Bank’s (MADB) dispersion of ~17 billion Kyat in long and short-term loans to farmers for machinery purchases. This follows from an Official Development Assistance loan from the Japan International Cooperation Agency, and would allow individual farmers and small scale commercial operations to tap on capital to procure modern agriculture equipment such as tractors. The successful implementation of this could be beneficial towards Yoma’s distribution and after-sales services for New Holland tractors. This development comes on the heels of the Ministry of Agriculture and Irrigation’s nationwide mechanization programme involving 600 New Holland tractors being delivered to farmers in Myanmar. 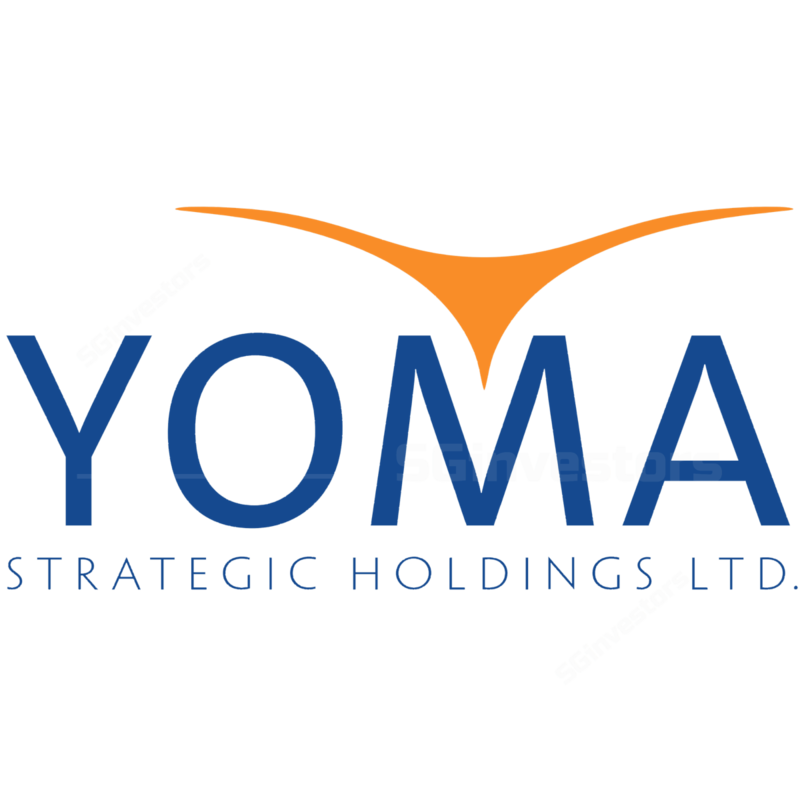 Recall that as of 1QFY18, Yoma will deliver the remaining 312 tractors under the programme, and is expected to record ~S$8m in further revenue moving forward. Maintain HOLD with an unchanged fair value estimate of S$0.58.